Discussion in 'Research' started by Jdailey1991, Sep 10, 2018. ...and finally on the dragons of Tui T. Sutherland's Wings of Fire series. I never understood the appeal. Bats don't have it. Pterosaurs certainly didn't have it. It doesn't add to the wings' appeal--it just makes them look scrawnier. 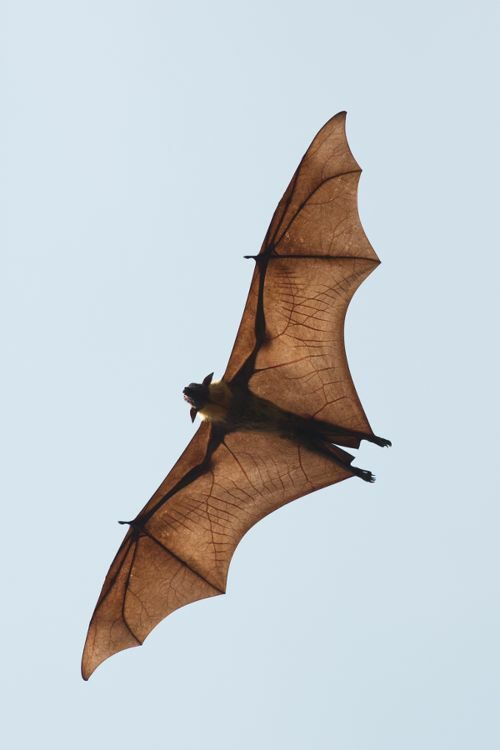 Without the need for a spike growing from its elbows, a bat's wings look better and cover more surface area needed for flight. So in regards to adaptation, what point would elbow spikes on a creature's wings serve? In anatomical terms, the spikes might be akin to fingernails or claws. The usefulness of such appendages depends on the secondary use of the wing outside of flight. Grappling/clinging to cliff faces? Protecting young in the nest? In noting the reference to bat wings... essentially a giant hand with stretched membrane. What's on the end of most animal's digits, prehensial or not? In aerodynamic terms, at least in the natural world, long trailing appendages (I'm thinking of tropical birds) might help with lift/drag or aerofoils. Biologically speaking, such spikes might help each species of fantastical creature determine gender, alpha-status, or help differentiate species or age/development. They could be very attractive to potential mates. Paleontologist Dr. Rik Bakker took a lot of heat for extrapolating that species of dinosaurs underwent radical physical transformations as they aged or based on gender, as opposed to thinking each bizarre series of horns and bumps indicated an entirely seperate species. 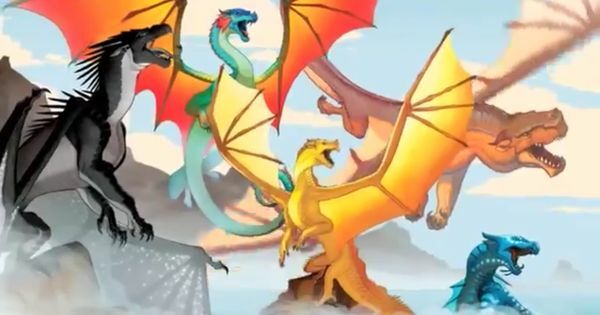 I think these spikes/ appendages are added to dragons, just to make them look different from existing creatures in the current animal kingdom. Who would want to climb onto something with his elbows as opposed to his hands? Grappling hooks reach out in all directions... If you wanted to dig in and stop from sliding down a cliff face or hilly slippery slope, I'd want downward-facing spikes on my elbows and claws on my finger and toe tips... That's why rock climbers carry recurved ax picks and tree/pole -climbers were spikey toed shoes to stab into the trunk. Think of animals that climb trees for a living... they have specialized joints that allow rotation of a clawed appendage to climb up and down a tree. 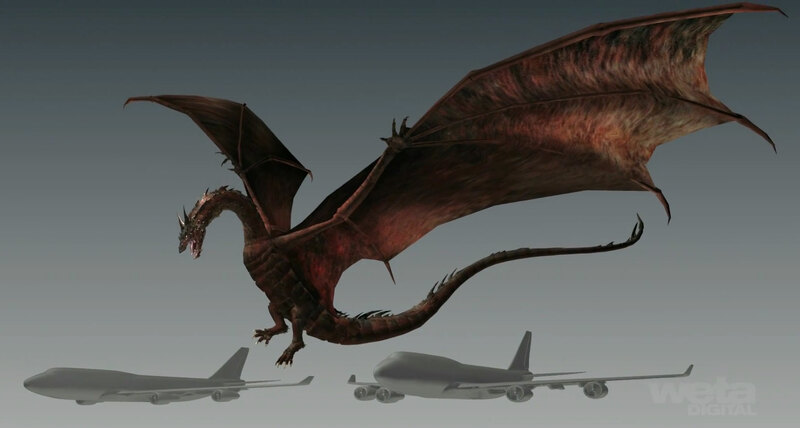 If your dragon has to spend any signifigant portion of its life not flying, how is it supposed to land and clamor around safetly during non-flight activities? Also, protection. A jab from a spikey elbow would probably hurt. A lot. And some snakes have special 'spurs' for mating. 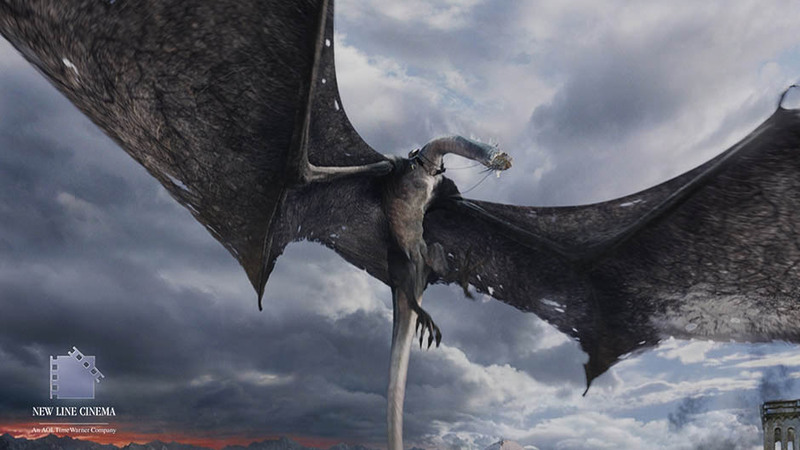 Nature has imagined and invented stranger creatures than dragons in the past. Check out some sketches of now extinct species as recent as the last ice age: Spikes and spurs and antlers and boned bumps everywhere. But how can the wings fold with those spikes during rest? I look at dinosaurs and prehistoric creatures with all their armor and spikes and ponder that same question... how could they sleep and move about without poking themselves? But obviously it worked out well enough all things considered, as they made it into the fossil record. Anatomically, a spikey appendage from the elbow would probably need a semi-rotational socket within the main joint for some range of motion. And likely function as an 'extension' of the radius or ulna in the lower arm, as opposed to an extension of the upper arm. Also, I think there was a scientific rendering of the sp. Quetzacoatlus ptreosaur that animated a section of wing at the wrist, with some sort of extra bone, (maybe the thumb?) folding inwards against the back of the arm before folding the wing up completely. If you youtube "quadlaunch Quetzacoatlus" a clip should pop up with the wing animation opening and closing. It didn't have spikes or scales that we know of, but... Looking at that thing, I don't think it ever slept comfortably a day in its life.